Behind every good caregiving intention is usually a fair amount of love and caring. Should Dad stay on the combination of Aricept and Namenda? Which child's house would be best for him to live in? Is it better for him if we don't bring him on vacation with us? Do we go ahead with the invasive test, or let it be? Those examples are from my list. I'm sure you have your own. Decision-making often felt hard for my siblings and I because we wanted to do right by a father we loved who needed our help. We feared making a mistake that would make things worse. That there's no single "right" or "wrong" choice is one of the most reassuring insights I've gleaned over the years from Duke's Lisa P. Gwyther, who directs its Family Support Program and formed some of the first Alzheimer's support groups in the country decades ago. "There are just too many variables involved," she says. At best, your goal should be to figure out what seems to work best for you and your loved one, in your current set of circumstances, right now. And remember, everybody's different. What your neighbor or cousin did, or what I did, may or may not be right for you. Ask and ye shall receive … good information to help you make a more informed decision. 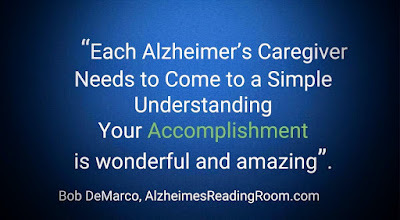 For tougher issues, it really can help to get the input of doctors, a geriatric care manager, fellow caregivers, relatives who care, or other interested parties. Talk to several people. Knowledge truly is power. To invite thoughtful replies, ask questions such as, "What would you do if this were your mother?" "What am I not considering so far?" "Where else do you think I could get good advice? If you find that casting a wider net brings diverging views that only confuse matters, ask for help in organizing the information or in narrowing the options. Behind every good intention is usually a fair amount of love and caring. With those ingredients, it's hard to go too wrong, no matter what you choose to do. Pay attention to that little voice in your head (or heart) that's speaking to you. Following your instincts doesn't always jibe with conventional wisdom. But it's probably coming from a place of deep truth within you — and that counts for a lot. What if there's a setback or change, and you feel you decided unwisely? What if the trip didn't go so well, say, or the new medication brought side effects, or the change in scenery brought an unwelcome change in behavior? The new development might be related to your decision, or it might have happened anyway. 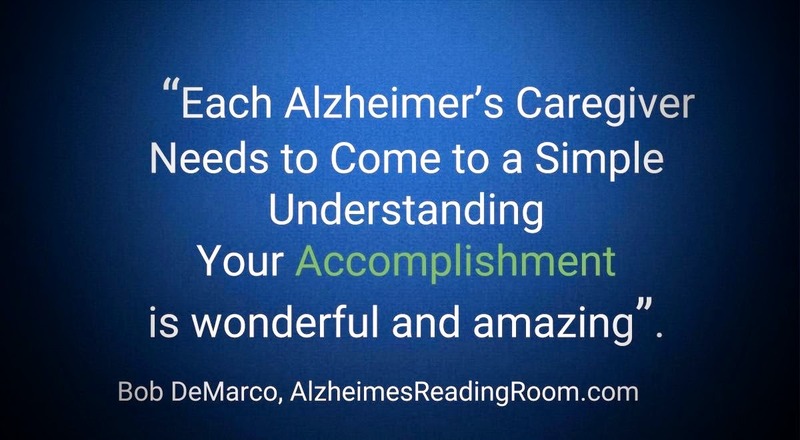 Even the most careful and devoted caregiver can't control everything; you're only human. (Said another way: Stuff happens.) That's why there's little point in assigning self-blame. If, however, you've made your decisions with thought, intention, and love, you'll rest a bit easier knowing that you did your best at the time. And then you keep moving forward. Paula Spencer Scott is the author of SURVIVING ALZHEIMER'S: Practical tips and soul-saving wisdom for caregivers.